People Magazine reports Lauren Geoghegan and Jay Austin were living out their dream of traveling the world by bicycle. 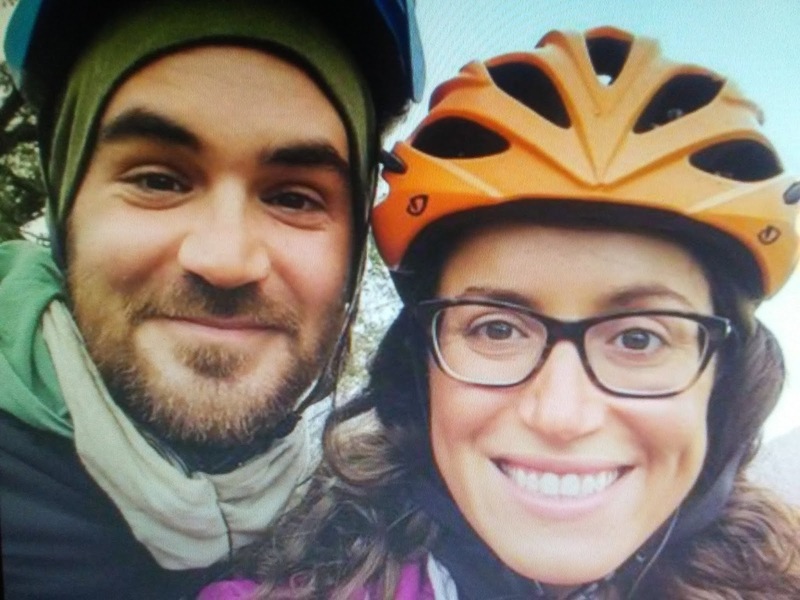 Tragically, while out doing what they loved with five other cyclists, their quest was cut short when they were run over and stabbed to death by armed men in Tajikistan on Sunday. Geoghegan’s parents confirmed in a statement to CBS News that the couple, who were both 29-years-old, were killed in the attack. ISIS has claimed responsibility for the attack. Two other tourists, Dutch and Swiss national, were killed while three riders survived, NPR reports.